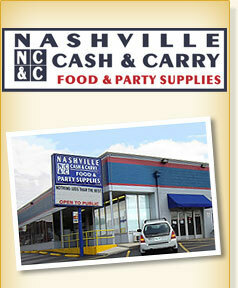 Nashville Cash & Carry, LLC is a retail food outlet and Nashville tradition for over 30 years. It offers institutional food service products and party supplies to the public, including restaurants, hotels, caterers, concession stands, and educational & religious institutions. They feature dry goods, meats, dairy and fresh products, over 1,000 different frozen items and Nashville’s largest selection of paper goods. 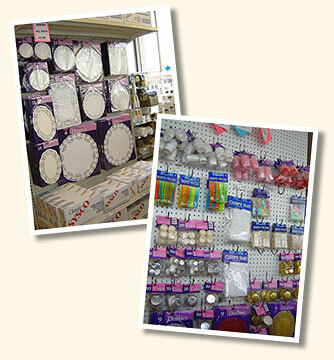 For further information on Nashville Cash & Carry, visit its website at www.nashvillecashandcarry.com.